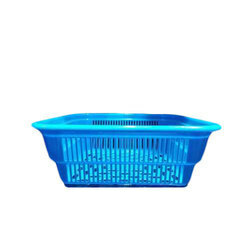 Our company is highly esteemed in providing Plastic PVC Tray. Avaliable Color: Red, Brown, Blue, Yellow, White, Green, etc. We are engaged in offering ABS Tray. - Tray which comes in three sizes. 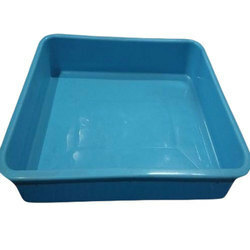 In order to keep pace with the never ending demands of customers, we are involved into offering wide range of Deep Plastic Tray.